Our short description will help you build a custom Elfsight Countdown Timer and embed it on your website. 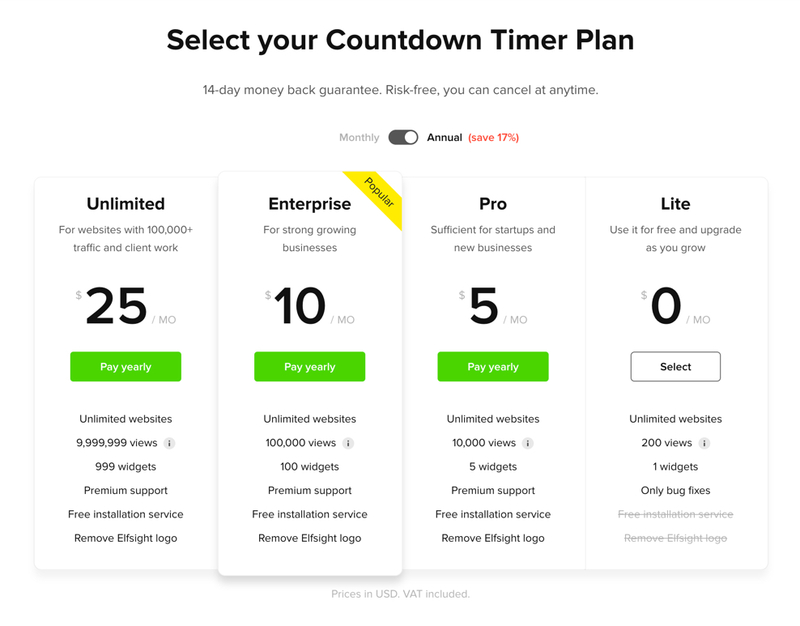 Take several seconds of your time to embed the most effective timer widget for your site. How do I adjust plugin parameters after the installation? 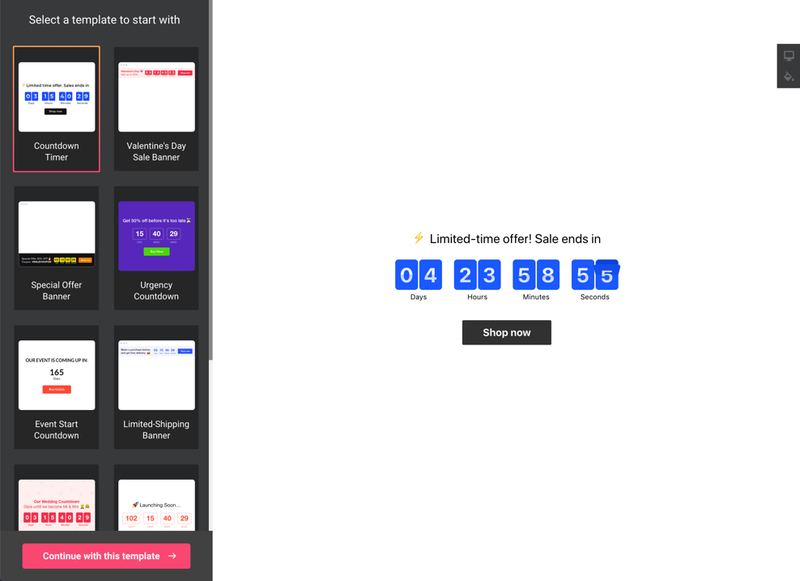 BONUS: Take a chance to design your own Countdown Timer free now! A concise tutorial for users familiar with the admin panel and able to make light changes to website HTML code. To get more info about each of the steps, detailed descriptions and screenshots, please see below. Also, you are free to address customer support and receive free help with adding the plugin on your website (available for all Elfsight clients). A full instruction for each installation phase. The 1st step – align the interface and features. Start creating your plugin in the editor or get registered in the service. There are numerous billing plans from free to extensive. You are free to get the one you need. Copy the plugin installation code that you received at Elfsight Apps, to put it on the website. The 2nd stage – insert the designed plugin into the code of your page or template. Enter your admin panel or HTML editor. 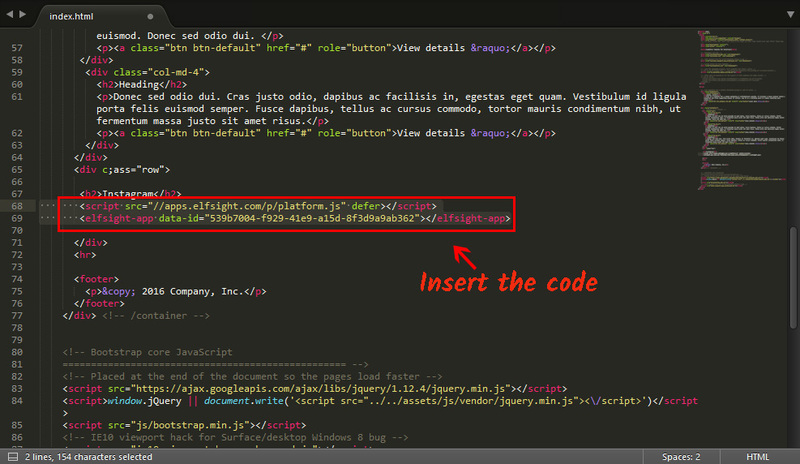 Go to a desired page or template and place the plugin code that you copied at Elfsight Apps. Save the changes. Following the installation, you can log into your account at Elfsight and apply changes to the parameters or style of the plugin there. Your changes will be immediately implemented automatically. 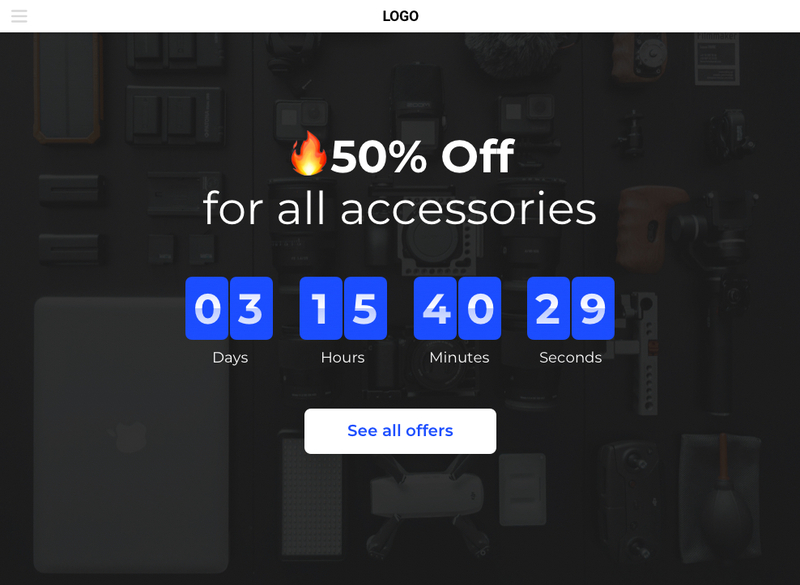 Take a chance to design your own Countdown Timer free now!